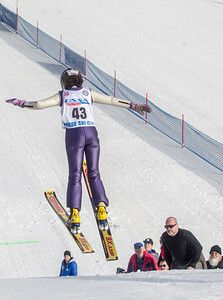 Sarah Nader- snader@shawmedia.com Isak Nichols of the Norge Ski Club flies through the air during the junior competition at the annual Norge Ski Jump Championships in Fox River Grove Saturday, January 30, 2013. The tournament continues through Sunday. Sarah Nader- snader@shawmedia.com Sabina Sproch of the Norge Ski Club competes during the junior competition at the annual Norge Ski Jump Championships in Fox River Grove Saturday, January 30, 2013. The tournament continues through Sunday. 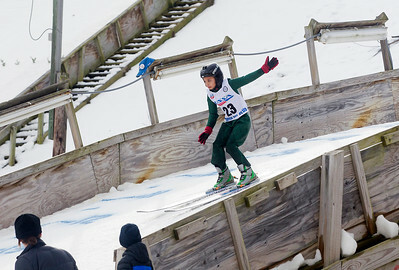 Sarah Nader- snader@shawmedia.com Luke Krueger of the Norge Ski Club competes during the junior competition at the annual Norge Ski Jump Championships in Fox River Grove Saturday, January 30, 2013. The tournament continues through Sunday. Sarah Nader- snader@shawmedia.com Raya Krueger of the Norge Ski Club flies through the air during the junior competition at the annual Norge Ski Jump Championships in Fox River Grove Saturday, January 30, 2013. The tournament continues through Sunday. 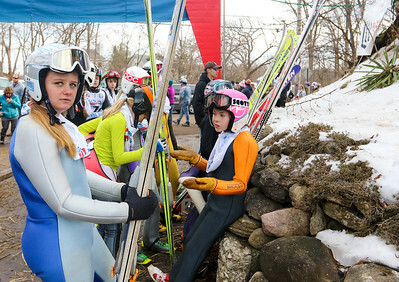 Sarah Nader- snader@shawmedia.com Ski jumpers wait for the bus up to the ski jump during the junior competition at the annual Norge Ski Jump Championships in Fox River Grove Saturday, January 30, 2013. The tournament continues through Sunday. Sarah Nader- snader@shawmedia.com Spectators watch the junior competition at the annual Norge Ski Jump Championships in Fox River Grove Saturday, January 30, 2013. The tournament continues through Sunday. 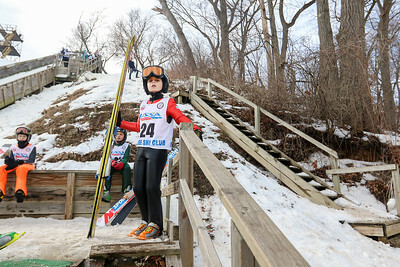 Sarah Nader- snader@shawmedia.com Luke Krueger of the Norge Ski Club climbs to the ski jump during the junior competition at the annual Norge Ski Jump Championships in Fox River Grove Saturday, January 30, 2013. The tournament continues through Sunday. 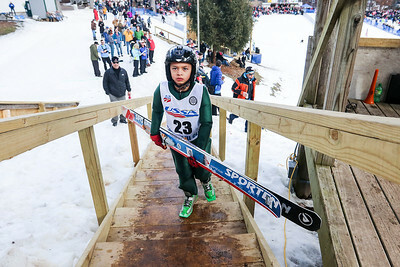 Sarah Nader- snader@shawmedia.com Maxim Glyvka of the Norge Ski Club waits for his turn during the junior competition at the annual Norge Ski Jump Championships in Fox River Grove Saturday, January 30, 2013. The tournament continues through Sunday. 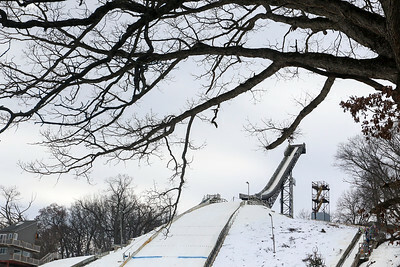 Sarah Nader- snader@shawmedia.com A view of the ski jump during the junior competition at the annual Norge Ski Jump Championships in Fox River Grove Saturday, January 30, 2013. The tournament continues through Sunday. Sarah Nader- snader@shawmedia.com Ski jumpers come down the hill during the junior competition at the annual Norge Ski Jump Championships in Fox River Grove Saturday, January 30, 2013. The tournament continues through Sunday. 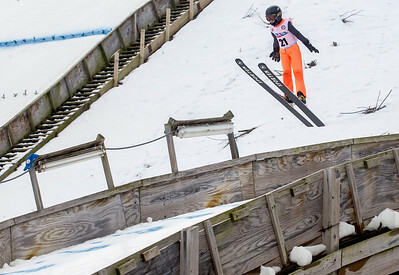 Sarah Nader- snader@shawmedia.com Jacob Fuller of the Norge Ski Club flies through the air during the junior competition at the annual Norge Ski Jump Championships in Fox River Grove Saturday, January 30, 2013. The tournament continues through Sunday. Sarah Nader- snader@shawmedia.com Ashley Hannah of the Norge Ski Club comes down the hill during the junior competition at the annual Norge Ski Jump Championships in Fox River Grove Saturday, January 30, 2013. The tournament continues through Sunday. 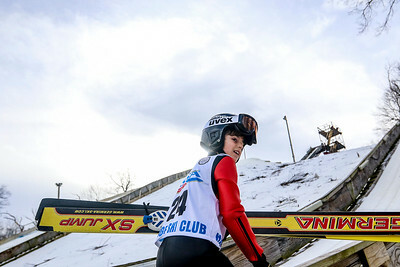 Sarah Nader- snader@shawmedia.com Maxim Glyvka of the Norge Ski Club climbs to the ski jump during the junior competition at the annual Norge Ski Jump Championships in Fox River Grove Saturday, January 30, 2013. The tournament continues through Sunday. Isak Nichols of the Norge Ski Club flies through the air during the junior competition at the annual Norge Ski Jump Championships in Fox River Grove Saturday, January 30, 2013. The tournament continues through Sunday.